Transform your life while transforming the lives of others. How can I unleash my vision in up to 90 days without guilt, self-doubt or feeling overwhelmed? Is it actually possible to move past this overwhelming self-doubt in 90 days? Is it possible to find time for self-care while caring for others? Can my past/heritage/experiences be a stepping stone instead of a stumbling block?? Can I trust myself again or declutter my desires, and navigate through change like a Boss? In up to 90 days, I help aspiring second career visionaries & outside-the-box leaders turn past pain into a powerful stepping stone for success. While working together, you will unleash your vision with optimal health, regain confidence, tell your story with purpose, and regain passion and pleasure from the boardroom to the bedroom. My secret sauce is a combination of holistic medicine, life management tools, and vision board mapping—all grounded in the power of play—used as a tool for success and self-care to leave a lasting legacy. Through Sacred’s methods, leaders in the education, health, and advocacy fields are holistically able to step into their visions clearly, free themselves from daily stress and a world in crisis, and become conscious and caring professionals that confidently communicate in stressful situations. Come, let’s get chronic stress out of the driver’s seat and unleash your vision! “My most important foci were identifying core purpose and using that to clarify, strategize, and time goals along the way. I was able to identify blockages in my own thinking and that came through the community conversations where I listened to others and felt heard. Sacred Walker is remarkable for her insights into each participant born of an active connection to each person. She really worked to ensure that she was understanding each person..."
In just 8 weeks, we will develop a roadmap on how to clearly see and manifest your focused vision. We will challenge and overcome stressful stumbling blocks, self doubt, and self-sabotage to accomplish your vision in support of your health and well-being in a culturally diverse tribe. The #VisionUnleashed masterclass is an8-Module online course. + have 24/7 access to the ultimate support system—a tribe of like-minded individuals who are 100% with you on this journey! 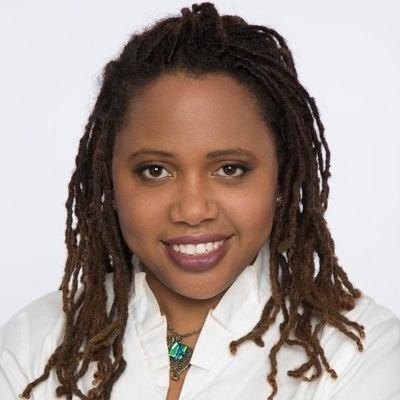 Sacred Walker is an interfaith Minister, African Psychologist, and drama therapist who merges all three disciplines to support diverse leaders in the education, health and advocacy fields, with specialization in supporting women and LGBTQ community members, to transform their pain to power. Through Kuumba Health, she uses healing art, ritual, and realignment with divine joy to reconnect to a life you desire. Choose to invite in an experience of wellness that uproots your inner critic, creatively improves your health or leadership, and unleash your success! 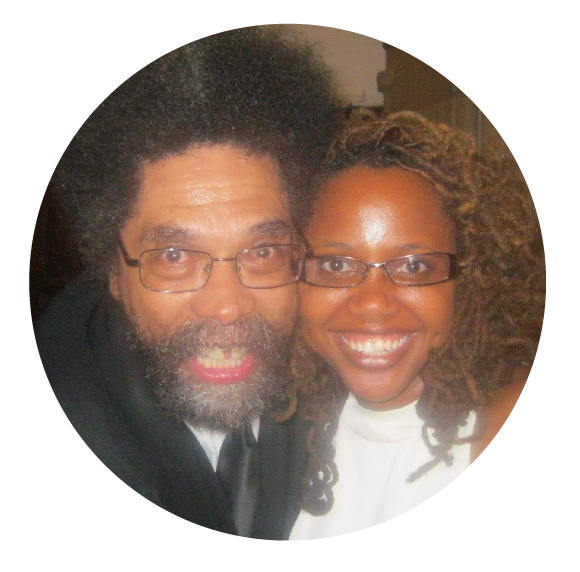 I collaborated with Dr. Cornel West on my research of how stress impacts the body—particularly affecting women of color—and how to creatively and soulfully counteract those inner critic and internalized health impact. I pioneered a specialized, step-by-step stress-reducing system at one of the top hospitals in the world—helping diverse clients successfully reduce their stress and increase their vitality. I have trained thousands of people worldwide in identifying their stress-enhancing behaviors—and I can help you too! I will help you turn self sabotage into self determination and perfectionism into unmatched potential and inner power. I recently trained leaders on Capitol Hill to create action plans for supporting their vulnerable communities, and was featured as VIP Woman of the Year by the International Association for Professional Women. I was also voted Top 40 under 40 LGBTQ Leader by Business Equality Magazine. Ready to unleash your vision without losing your edge?  + Bonus Success Swag! Check your to confirm your subscription and download your free workbook and success swag! Join our 5K and growing tribe! © Sacred Walker 2019. All rights reserved. Page designed by Visually Outspoken.